Ingredients: Hemp oil, cannabidiol, grape seed oil, sunflower oil, vanilla bean, vegetable glycerin emulsifier. Purchasing this product will earn you 126 Greenbucks! 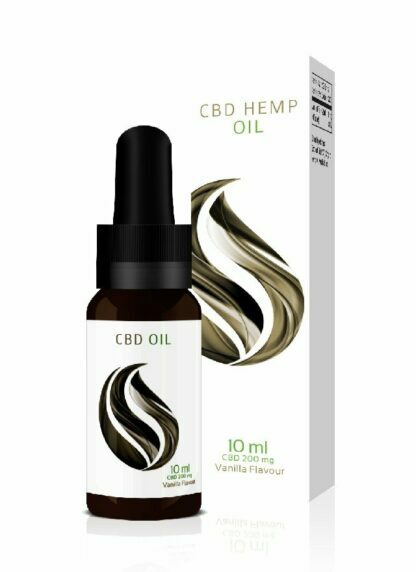 Coyne CBD Oil 200mg contains Cannabidiol (CBD), a naturally occurring constituent of cannabis or hemp and is vanilla flavoured. It is the most abundant non-psychoactive cannabinoid found in cannabis accounting for up to 40% of the plant’s extract. Hemp oil, cannabidiol, grape seed oil, sunflower oil, vanilla bean, vegetable glycerin emulsifier.